The dolls I ordered are precious! They said that they would be available the first of Jan. The snowflakes will be for next year. 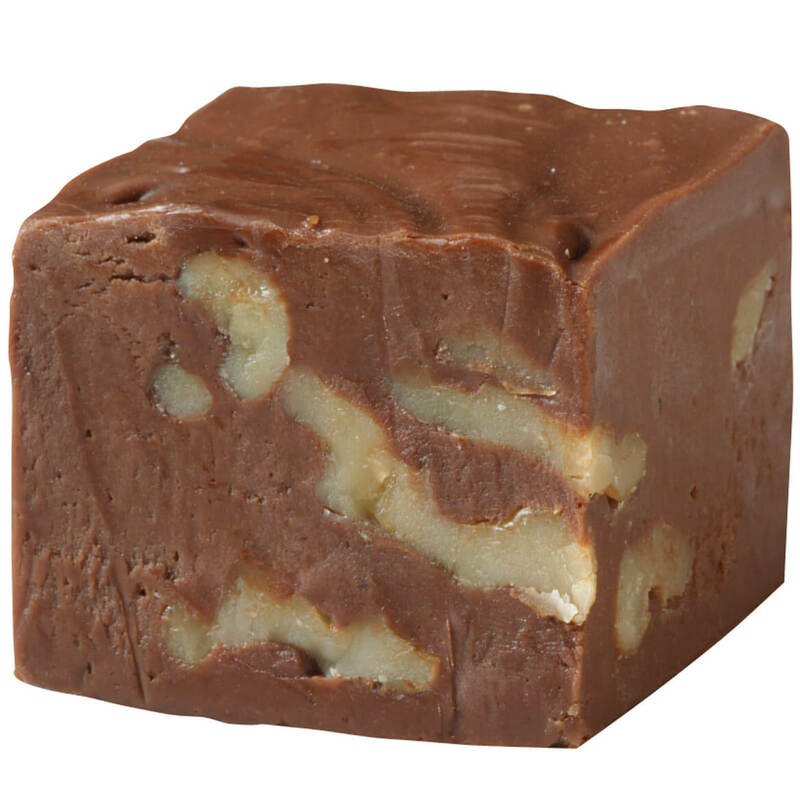 I love fudge--I am a type 2 diabetic so I thought I'd try this. It really looks good!. How many calories are in each piece? BEST ANSWER: Thank you for your question. One piece is 150 calories. We hope this information will be of help to you. Where is my S/F Fudge, i received the peanut brittle but haven't relieved the fudge???? BEST ANSWER: Thank you for your question. This item ships from our vendor and takes 2-3 weeks for delivery. We hope this information will be of help to you.